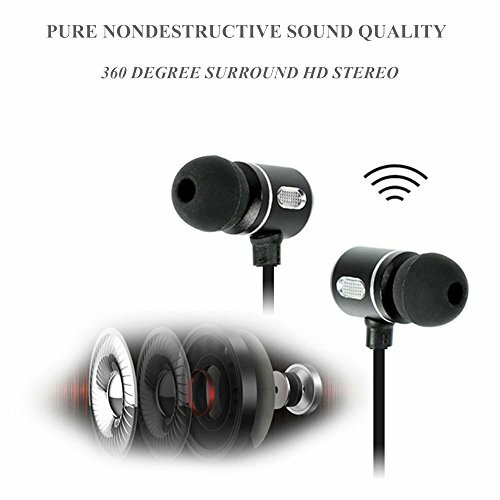 It is your best choice to choose our bluetooth headphone.WHY? 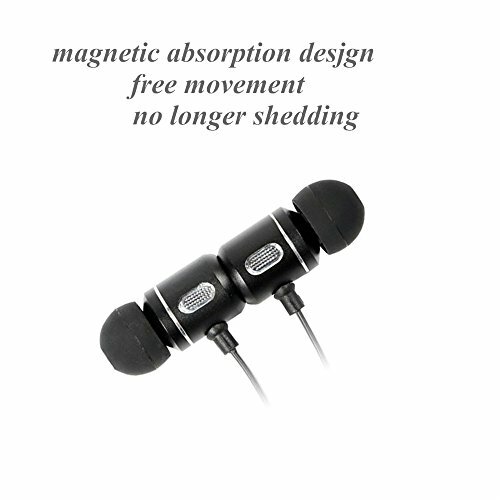 With up to 6 hours audio playtime,5 hours calling time and 90 hours standby time.To Full Charge needs about 1 hour. First Contact Connections,you should short press the multifunction button 5s until the led flash in blue and red alternately , then turn on your phone to search device( XIAOXUAN ) . 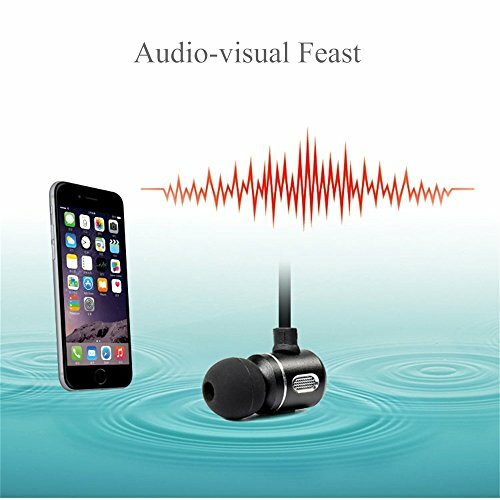 At last you can listen to music and call. 1. While you are driving with the bluetooth headphone,please obey the national and regional rules. 3. Please don’t use the product in the thunderstorm weatheror it will be damaged by the thunderstorm. 【HIGH QUALITY SOUND】Our in-ear design offers high sound quality with deep bass and natural stereo sound, no matter your taste in music. 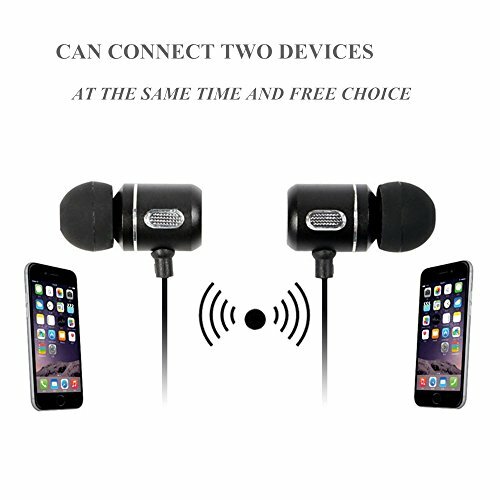 It can work great for soundtracks, audio books, relaxing sounds, and even techno music. 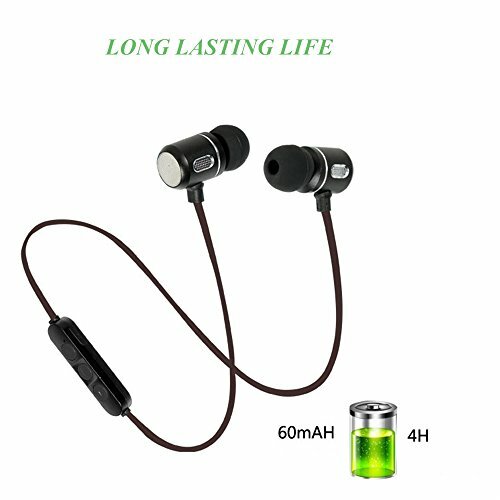 【LARGER COMPATIBILITY】It can compatible with most cell phone as well as devices with bluetooth function.In addition,it can connect two different devices at the same time in 10 meters range. 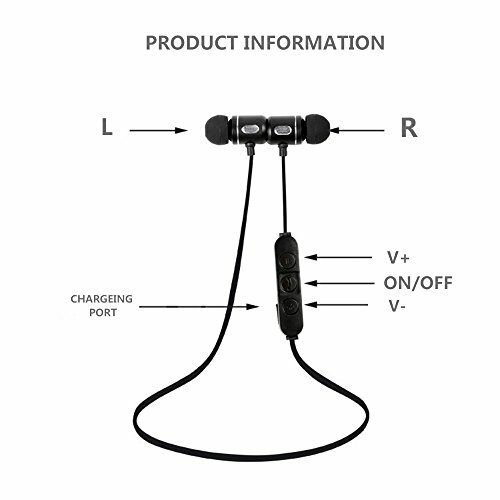 【NOISING CANCELLING】The bluetooth headphone adapts latest technology,built-in high fidelity sound collection microphone,Waterproof and sweatproof Noise Cancelling,Reduce the noise of other people at the office or public and environmental noise. 【STABLE】It can guaranteed to be 100% safety and stable during outdoor sport such as running, climbing,camping and other active sports even in a rainy day. 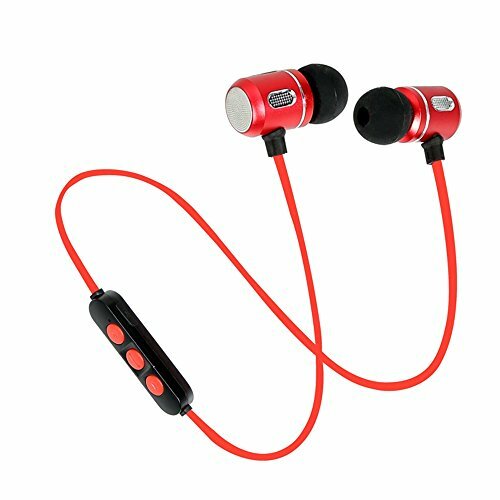 ★★★★★【WHAT YOU GET】- 2x Bluetooth Headphone Earmuff,1x Bluetooth Headphone Ear-hook, 1x USB Charging Cable,1x User Manual,12 months Warranty,24 Hours Online Service,48 Days Back Money.